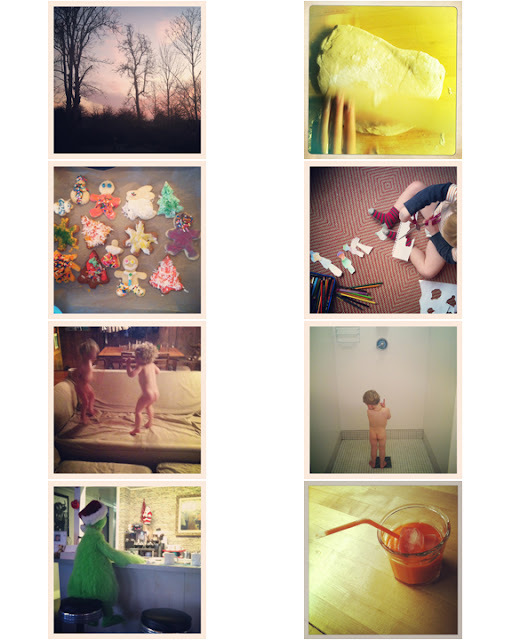 Life lately according to my instagram. Ps. What are you doing this weekend? We're going off island tomorrow for 8 whopping days and I am so excited for every Christmas moment, dinner dates with best friends, and big city adventures.